ROCHESTER, Minn. — Robert Avant, M.D. ; C. Terrence Dolan, M.D. ; Judith Kaur, M.D. ; Vanda Lennon, M.D., Ph.D.; and Chung Owyang, M.D., have been named recipients of the 2018 Mayo Clinic Distinguished Alumni Award. 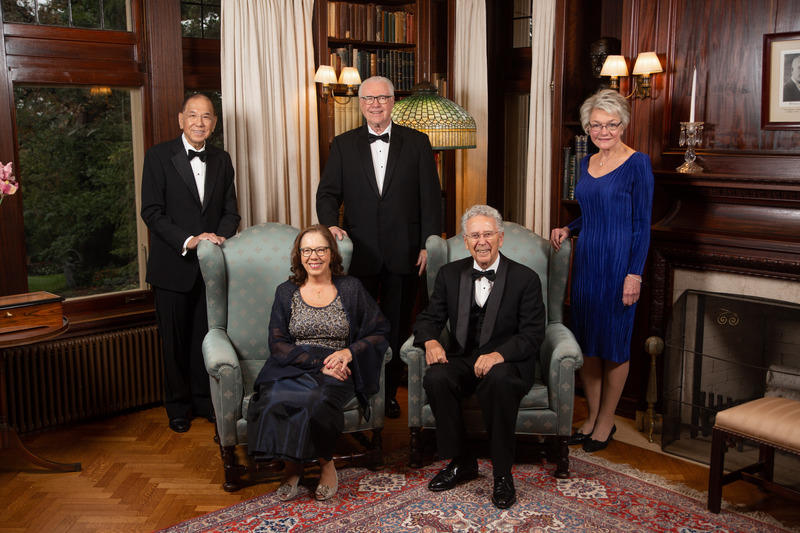 The award was established to acknowledge and show appreciation for exceptional contributions of Mayo Clinic alumni to the field of medicine. Read on to learn more about each award recipient. Dr. Avant is emeritus executive director of the American Board of Family Medicine. He dedicated his career to the development of family medicine as a distinct specialty. Dr. Avant founded and built the Department of Family Medicine on Mayo Clinic's Rochester campus and was its inaugural chair. He helped create a section of Family Medicine at Mayo Clinic’s Florida campus and was its inaugural chair. 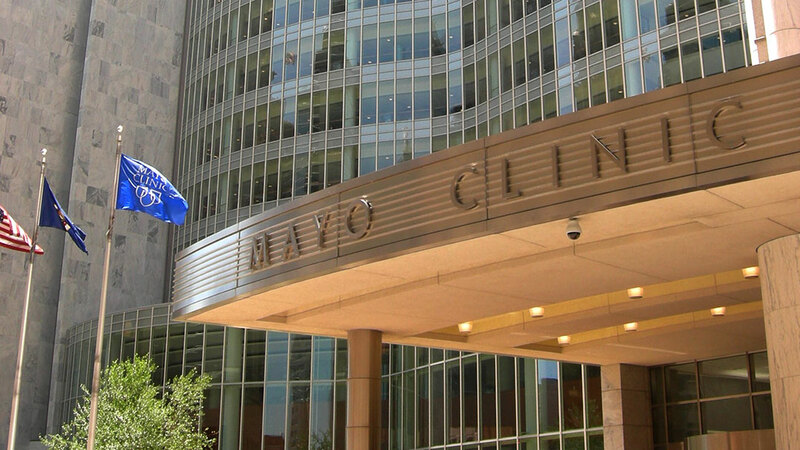 Dr. Avant also was the founding program director of the Mayo Clinic Family Medicine Residency Program, as well as a professor of family medicine and the Parker D. and Isabella G. Sanders Professor of Primary Care in the Mayo Clinic College of Medicine and Science. He was president of the American Board of Family Medicine from 1988 to 1989 and became its executive director in 1998, serving until he retired in 2002. Dr. Dolan is co-founder and director of Pathology Laboratories at St. John Medical Center in Tulsa, Oklahoma. He is also a clinical professor of pathology at The University of Oklahoma College of Medicine, and president of Regional Medical Laboratory Inc., in Tulsa. He worked at Mayo Clinic's Rochester campus in the Department of Microbiology and Immunology from 1968 to 1972. Dr. Dolan completed a residency in clinical and anatomic pathology, and training in microbiology in 1968 at Mayo Clinic School of Graduate Medical Education. Dr. Dolan is a trailblazer in realizing the potential of data analytics in patient care and laboratory medicine. He helped introduce automation and computer technology to the laboratory setting. He helped develop the initial computer-based laboratory information system, PathNet laboratory information system, which is used by more than one-third of U.S. hospitals and clinical laboratories worldwide. Dr. Kaur is a physician in the Division of Hematology and Medical Oncology in the Department of Internal Medicine on Mayo Clinic's Florida campus. She is also medical director of Native American programs in the Mayo Clinic Comprehensive Cancer Center and a professor of oncology in the Mayo Clinic College of Medicine and Science. She is the former medical director of the Mayo Clinic Hospice in Rochester. As a Choctaw-Cherokee and one of only two American Indian medical oncologists in the U.S., Dr. Kaur is a leading voice on American Indian and Alaska Native issues related to cancer. She is involved in national research and outreach programs to American Indians and Alaska Natives, with a special interest in women’s cancers. Dr. Kaur was one of the first National Cancer Institute-funded investigators to collect better data on cancer in Native American communities, bringing greater awareness of its impact on tribes in the Midwest and western U.S.
Dr. Lennon is a clinician-investigator in the Division of Clinical Biochemistry and Immunology in the Department of Laboratory Medicine and Pathology on Mayo Clinic's Rochester campus. She has joint appointments in the Mayo Clinic Departments of Immunology and Neurology. Dr. Lennon is a professor of immunology and neurology, and the Dorothy A. Adair Professor in the Mayo Clinic College of Medicine and Science. She is founder of the Mayo Clinic Neuroimmunology Laboratory and head of the Neuroimmunology Research Laboratory. Dr. Lennon established (and directed 2006-2016) the first Autoimmune Neurology Fellowship Program in the U.S. A pioneer in translational autoimmune neurology, her research encompasses the neuromuscular junction, somatic and autonomic nerves, and the enteric and central nervous systems. Her studies have yielded unique diagnostic tools and innovative therapeutic options for patients afflicted with autoimmune neurological disorders and cancer, most recently identifying, in patients’ spinal fluid and serum, astrocyte-specific IgG biomarkers of neuromyelitis optica and autoimmune meningoencephalomyelitis. Dr. Owyang is chief of the Division of Gastroenterology and Hepatology, professor of molecular and integrative physiology, the H. Marvin Pollard Professor of Internal Medicine, and director of the Pollard Institute for Medical Research at the University of Michigan. Dr. Owyang completed a fellowship in gastroenterology at Mayo Clinic School of Graduate Medical Education in Rochester in 1978. Dr. Owyang has received continuous National Institutes of Health funding for more than 30 years and has been involved in groundbreaking research. He has published more than 300 original research and review articles. Key research areas of interest include digestive health, Irritable Bowel Syndrome and chronic pancreatitis.